Billy Elliot producers have been accused of elitism and class segregation after they withdrew premium tickets already sold to members of the public for the show’s final night. Ticketholders complained that they were being moved to other parts of the theatre to make way for celebrity guests attending the last performance. Customers who had booked seats in the stalls on April 9 were subsequently offered tickets in the Grand Circle instead. Sandra Priddle, who has seen the musical 25 times, had booked seats for the final night through Ticketmaster soon after the West End closure was announced. She was later contacted by Ticketmaster who told her the tickets were no longer valid, and that producers were instead offering either new seats in the Grand Circle or a full refund. Priddle claimed the producers wanted to fill the stalls with VIPs, and told The Stage their actions “smacked of class segregation”. “It’s ironic that Billy Elliot is all about the injustice of the working class person, and this is exactly that. This smacks of hypocrisy and elitism,” she continued. The musical’s production company, Working Title Films, has since offered Priddle tickets at the back of the stalls. Another Billy Elliot fan Nikkie Romaine, who has seen the musical more than 50 times, received an email from Ticketmaster telling her, “unfortunately… your seats for this event have been changed”. Romaine had specifically chosen seats in the stalls due to chronic leg pain. “I have a knee issue and use crutches when really painful, so would never have booked up there because of the stairs – and also leg room is terrible,” she said. 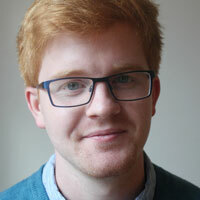 When contacted by The Stage, a spokeswoman for Working Title Films assured that any difference in price between the stalls seats originally booked and the new seats offered would be refunded – but did not reveal how many customers were affected. She said: “Due to a clerical error, some tickets for the final performance of Billy Elliot the Musical on April 9 were sold by mistake via a number of outlets over a short period of time. 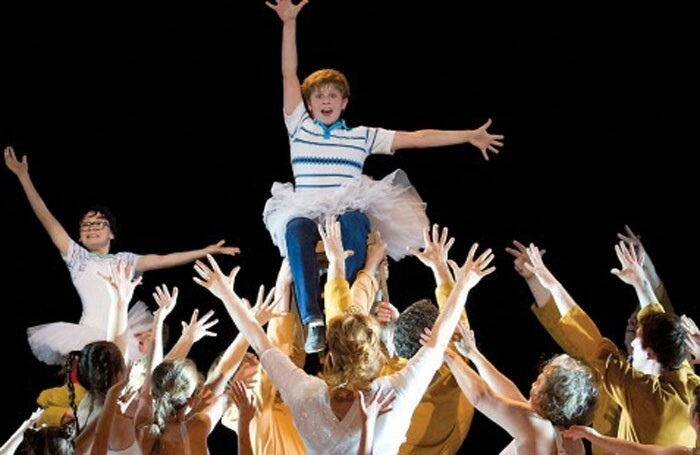 Billy Elliot the Musical will close in the West End on April 9 after running in the West End for 11 years.